I am totally aware of the fact that expensive headphones find very few takers in India. 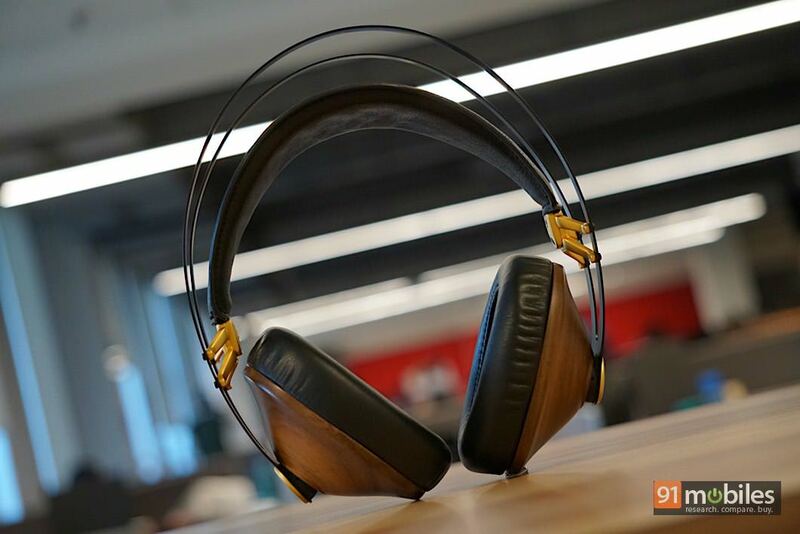 And, for those who actually have the money to buy a pair, generally prefer to empty their wallets for well-known brands like Bose, Beats, or Sennheiser. This is where audiophiles — which includes audio reviewers because, in all honesty, both cannot be mutually exclusive — come into the picture. Essentially, we can help you spend your money on the right products. And, if you have the budget of Rs 25,000 (or, even if you don’t) I have just the right headphones for you. 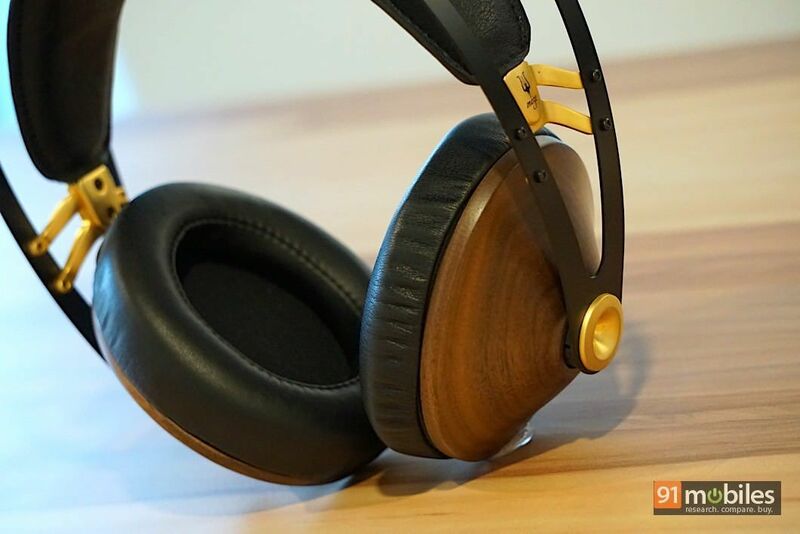 Before I even talk about the headphones in consideration, let’s take a look at what are the options for closed-back full size headphones you can find in and around Rs 25,000. You have the bass-heavy V-Moda Crossfade Wireless that are built like a tank, there are also the Bose QC35 known for their noise cancellation capabilities, and the Grado SR325E known for their clean, neutral sound signature. 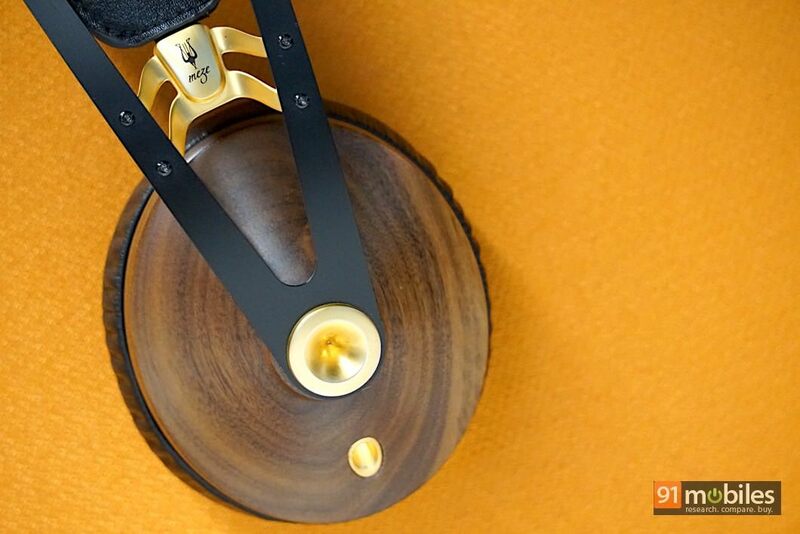 All these headphones are great, but my pick for the best headphones priced under Rs 30,000 are the Meze 99 Classics, a pair of closed-back headphones from a small company in Romania. Let me explain why. 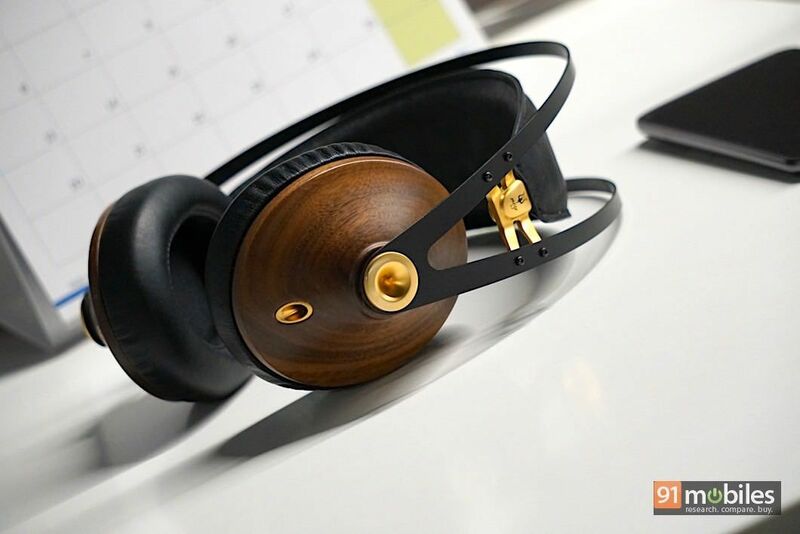 The design of the headphones has a timeless classic look, which is extremely classy to say the least. 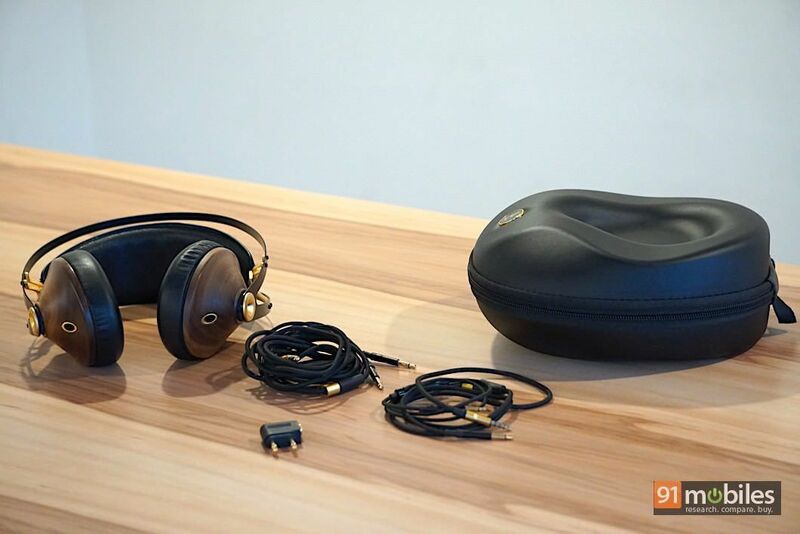 The Meze 99 Classics are definitely a head turner and I invited quite a few stares while walking down the streets with the headphones on my head. Having said that, a few folks actually found the design to be slightly outlandish and a little out there. 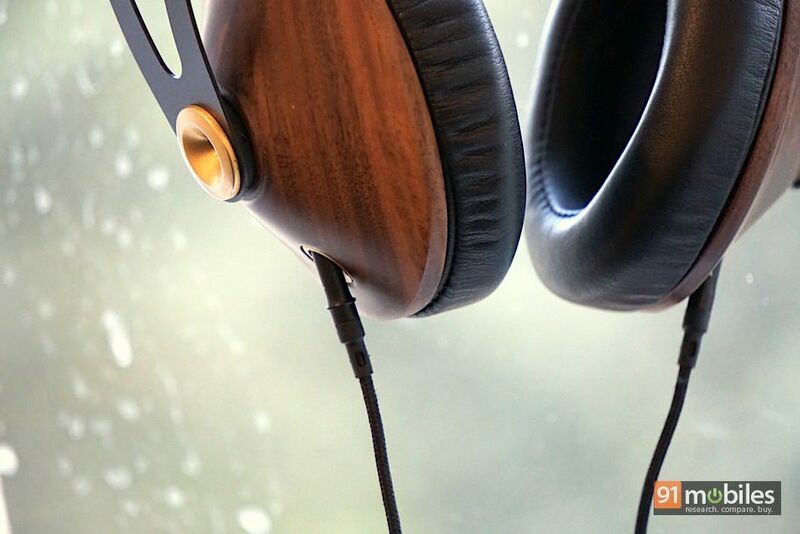 The Meze 99 Classics’ earcups are made of real wood with a satin finish. All environmentalists reading this review don’t you worry, Meze uses mature trees that have reached the end of their life cycle for the wood used in the headphones. There are two unique variants, one that comes in a Walnut finish and another in a Maple finish. 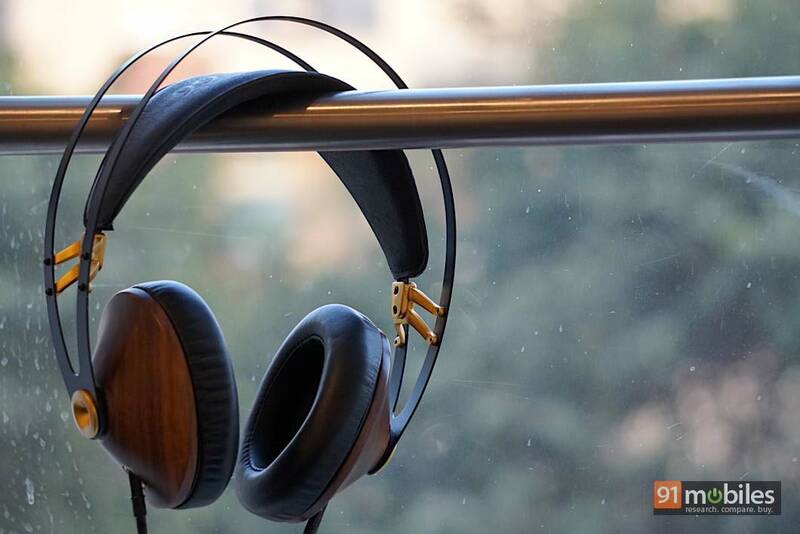 In India however, you only get the Walnut finish Meze 99 Classics with gold-plated zinc alloy inserts and the customary electroplated coating. 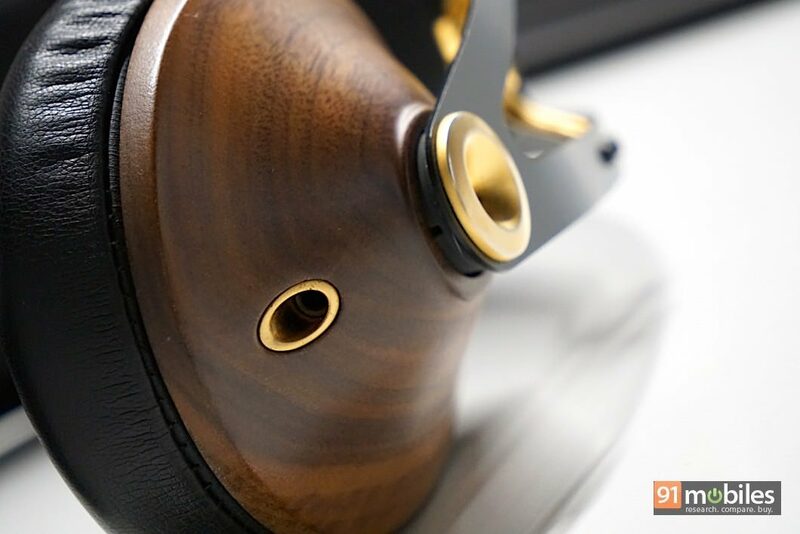 Oh, and before I forget, each pair of headphones will look different from the previous one thanks to the fact that woodgrain is just like your fingerprint – unique and exclusive. The earcups are held together by a stamped manganese spring steel headband that is self-adjusting. The ear pads use a soft PU leather wrapping on memory foam. Do note that one pair of headphones takes 45 days to make, and all the parts are screwed and not glued. What this means is that each part is serviceable easily if something goes wrong. 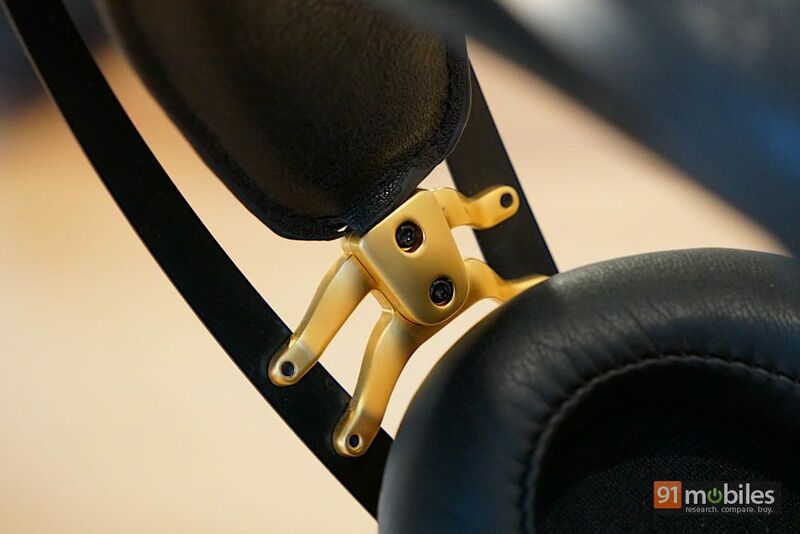 In fact, Meze goes ahead and says, “we guarantee that the 99’s are endlessly serviceable if any parts would ever need to be replaced because we built these headphones to last.” Now, that is some commitment. Coming back to the ear pads, they are large enough for medium-sized ears but for large ears like mine, the pads don’t cup them entirely. Don’t get me wrong though, the headphones are still extremely comfortable for long listening sessions since they don’t clamp tightly. However, this does indicate that the headphones won’t stick to your head and therefore the Meze 99 Classics won’t make the cut if you are looking for a pair of headphones for running. Also, I noticed one minor niggle – even touching the metal headband every so lightly causes a vibrating noise. This noise gets rather annoying because it has a tendency to often get into the way of listening sessions without a warning. In the package, apart from the headphones, you get detachable Kevlar OFC cables of different lengths. Both these cables terminate at gold-plated straight 3.5mm plugs and not L-shaped ones, which is a slight disappointment. You also get a 6.5mm jack for high-end audio equipment and an airplane plug. The hard case that comes in the box is sturdy but it is pretty big and cumbersome to carry around. The Meze 99 Classics uses two 40mm drivers which deliver sound to your ears at a low impedance of 32Ohms. This means that the headphones can be easily driven even by smartphones. What caught me by surprise completely is that the 99 Classics managed to sound brilliant out of the box with even .mp3 files and streaming audio. The dynamic sound signature with an open soundstage was similar on both compressed files and lossless flac files. Quite honestly, I couldn’t distinguish between the quality of files. From the soundstaging to the imaging, the Meze 99 Classics just shines through and through. The 99 Classics has a well-balanced yet not exactly neutral sound signature. I haven’t heard such a clean sonic deliverance from a pair of open-backed headphones till now, let alone at this price. The full-bodied sound signature of the Meze 99 Classics makes for a fun listening experience. In Jai Paul’s BTSTU – a song I listen to, to test the sub-bass response of any pair of headphones – I heard a warm thump in the extreme low end that is pleasing for long listening sessions. If you like a generous serving of bass in your headphones, then you might want to look at the V-Moda Crossfade Wireless instead. The top end of the frequency range, at no point, sounded shrill and it offered the right amount of extension. I didn’t notice any sibilance either. In acoustic tracks like Beautiful Tango by Hindi Zahra (the Soul Kitchen session is the acoustic version by the way), the clarity in Zahra’s vocals was very crisp and clean too. I mean, I am really finding it hard to find any particular fault with the 99 Classics’ overall sound signature. The Meze 99 Classics handle all genres of music with consummate ease, be it rock, jazz, pop, EDM… you name it. If there is one thing that disappoints it has to be the fact that you only get a single button in the inline remote and the microphone performance isn’t great either, i.e. it captures a lot of background noise in phone calls. Should you plonk Rs 25,000 on the Meze 99 Classics? If you are looking for a good looking pair of headphones, that are built to last, and offer a sound signature which will bring a smile to your face every time you listen to your favourite song, you cannot go wrong with the Meze 99 Classics. At Rs 25,000, they are definitely an expensive preposition but if you have to convince yourself, think of it as a lifetime investment – one you will definitely not regret. That said, bassheads should not apply. All in all, I urge you to audition these headphones if you can at a Headphone Connect event in your nearest city (Headphone Connect is a proprietary event series run by the brand Headphone Zone where you can test various high-end audio equipment before you make a purchase). I am going to part with my review unit with a heavy heart and am currently cursing myself for having invested in a pair of Bose QC 25s, that are lying in some remote corner of my cupboard gathering dust.